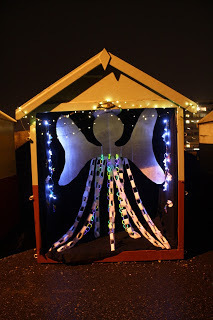 Beyond Church has been running its excellent annual beach hut advent calendar again this year in Brighton and Hove (see here for how we've been reporting it for the last half a dozen years). 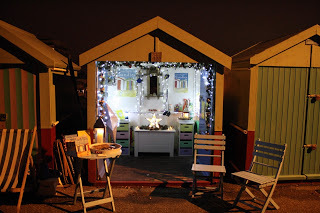 There's only a few days to catch the last remaining huts, so do nip along. Full details here on their website.